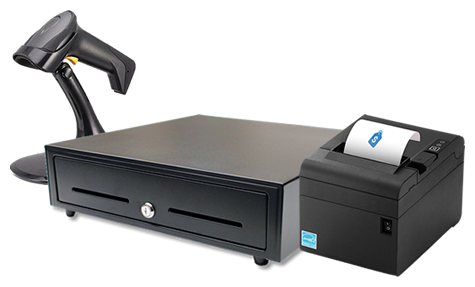 Great hardware at an affordable price - the perfect match for SalesPoint POS Software. BYO Hospitality Bundle 10% off! Bring your own tablet, laptop or computer for a cheap setup. Includes a metal cash drawer and receipt printer. 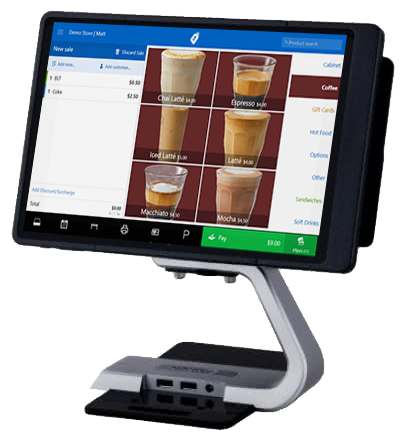 Can be combined with the tablet or touch screen POS system. BYO Retail Bundle 10% off! Includes a metal cash drawer, receipt printer and barcode scanner. 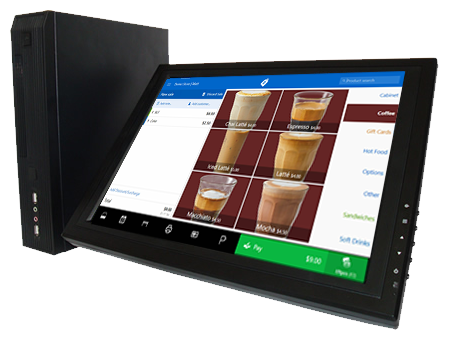 All in one touch screen POS system. Fanless, perfect for use in retail or hospitality. 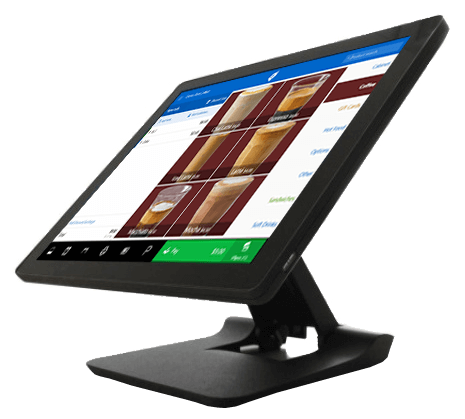 Dockable tablet, perfect for use in hospitality settings where you can serve customers at their table. Addons such as hand strap and second screen available. Ex-lease machine with separate touch screen and base. Requires a new cash drawer and printer. Use for customer receipts, kitchen orders or both. Connect via ethernet or USB. Secure metal cash drawer with notes and coin slots. Connects up to SalesPoint to automatically open at the end of sales. 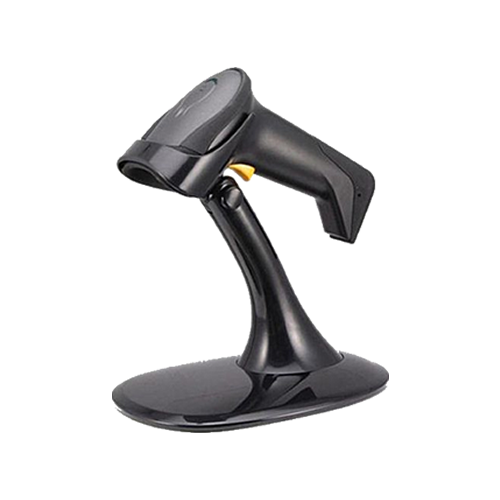 Fast 1D barcode scanner for retail environments. 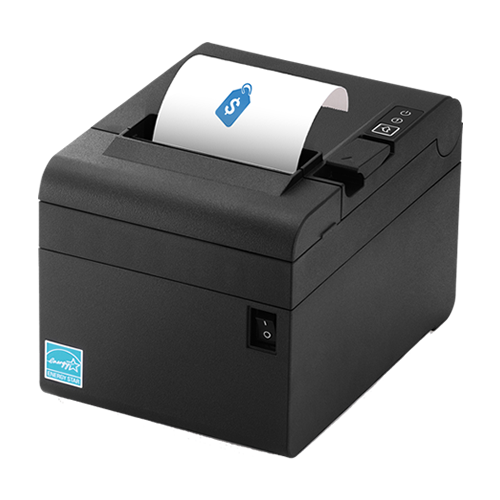 Fixed and 2D barcode scanners available.